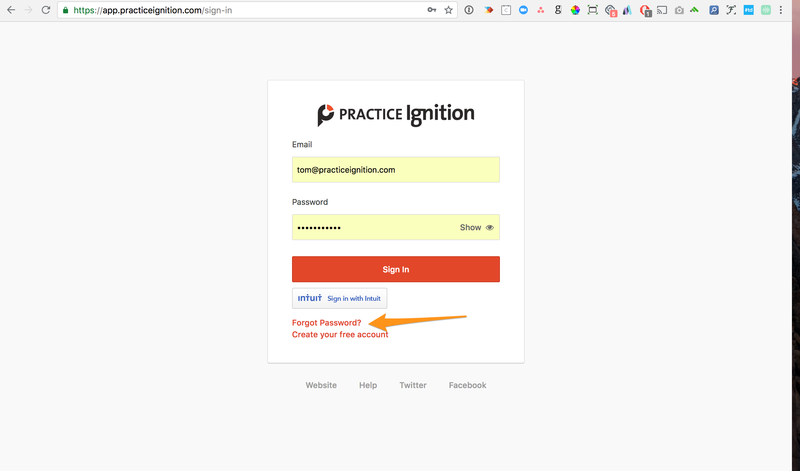 If you've forgotten your password to practice ignition, you can use the forgot password link on the sign-in page to reset it. Just follow the prompts to receive an email, which will allow you to reset your password. If you attempted to enter your password too many times, your account will be locked for a short period of time (to ensure your security and prevent fraudulent logins). If you need more help to access your account, you can email [email protected] to contact our support team. Password security is maintained through minimum passwords lengths and automatic lockout on repeated login failures. 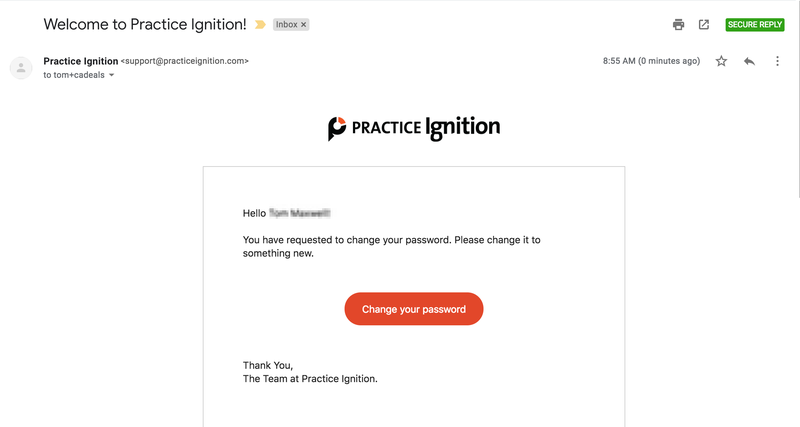 To maximise your safety, Practice Ignition recommend your password be at least 10 characters with a mixture of letters, numbers and punctuation characters. 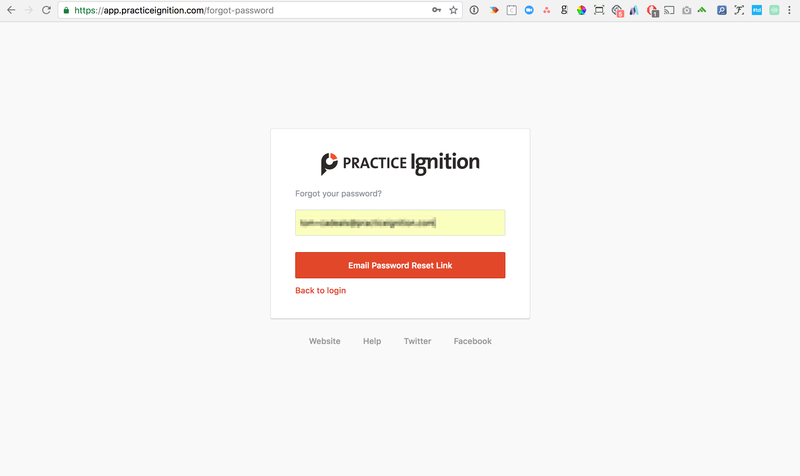 We recommend that the password you use for Practice Ignition is unique and not used for any other web sites. A password manager such as 1Password or LastPass is recommended to manage your passwords. No plain text passwords are stored at any time.